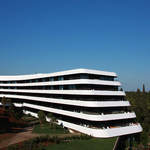 Luckily for Croatia’s second city, a paradise for island-hopping yachties as well as Adriatic sun-seekers, these particular Roman ruins happen to be right on the prom, part and parcel of the resort’s fabulous shopping, dining and nightlife. 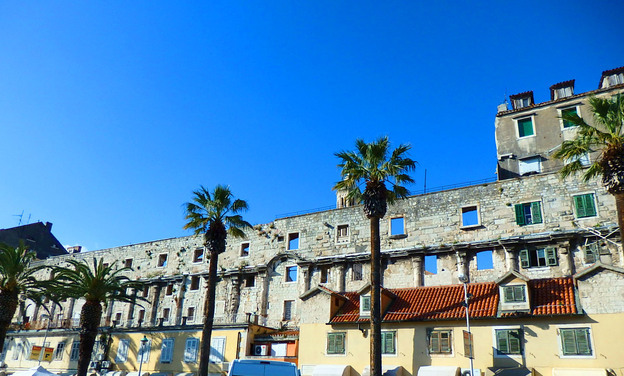 It all takes place within the piazzas and warrens of narrow lanes on many levels that hide behind the thick walls of Diocletian’s Palace, built by the eponymous emperor as his seaside retirement home around 300AD. About 3000 residents still live within the walls of this city-within-a-city which buzzes day and night. 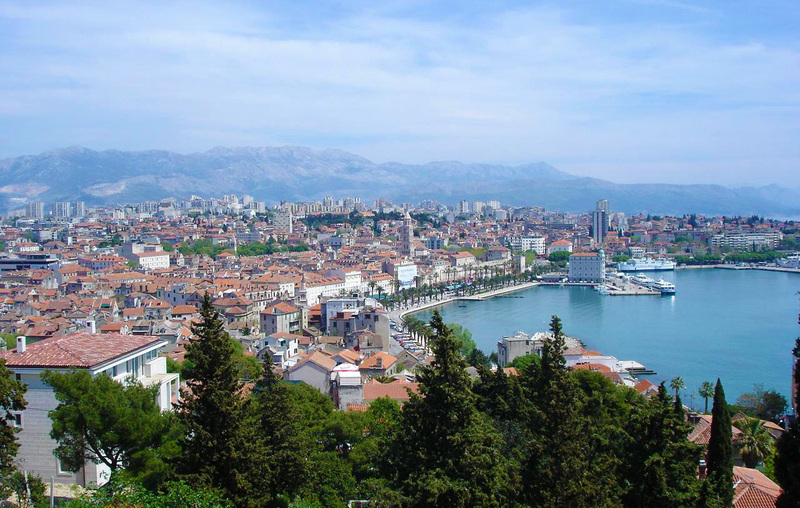 While it’s unlikely anyone would come to Split and not be drawn to climb the stairs from the prom or walk into the palace from the park at the back which faces its beautiful Golden Gate, Split has so much to offer beyond Diocletian’s masterwork(its vaulted basement is a location for Game of Thrones) and the superb Byzantine architecture of ensuing centuries. Riva, as the broad promenade lying between the palace and the sea is known, has a life all its own, recalling the cafe-lined strip of St. Tropez which borders a similar kind of marina packed with cracking yachts. There’s also a Gallery of Fine Art and the excellent Mestrovic Gallery for culture vultures and another fine Roman ruin at Salona, just outside Split. Nature lovers will appreciate Marjan in the hills close to the city – this reserve is yet another reason to visit, its fragrant forest trails punctuated with lookouts and ruined chapels. 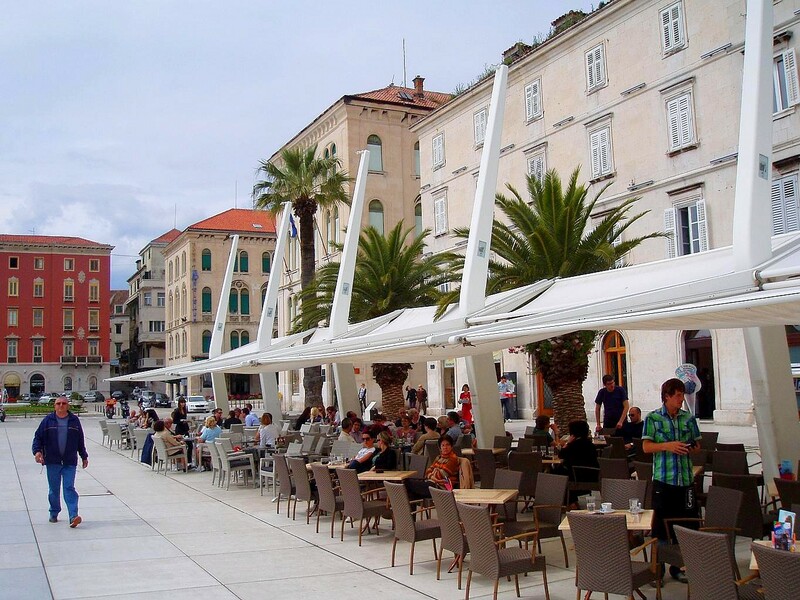 Split’s Summer Festival is a huge draw from mid-July to mid-August, but May and June offer a spirit of revelry without the horrendous crowds of the school holidays. It’s easier outside of high season to hop the ferry over to Brac, the close-by Dalmatian island with a fascinating school of stonemasonry that can be visited by arrangement. Tell me more about exploring Split.